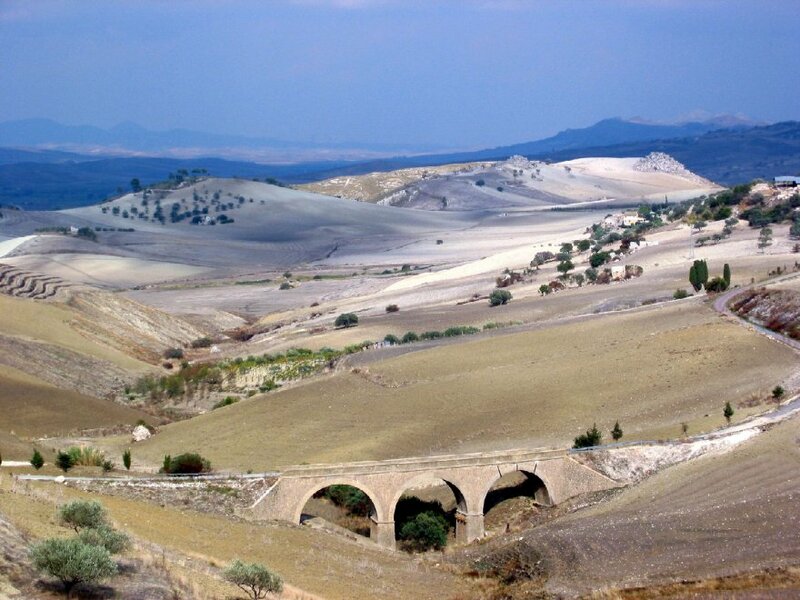 Sicilian farmers are returning to cultivate ancient seed. This is to recover the ancient wisdom that feed the island and Italy since ancient times. Giuseppe Li Rosi is a local farmer and one of the strongest supporters of the return to traditional agriculture. He has converted a property of 100 hectares to traditional farming and proudly guards three local seed varieties (“Timilia”, “Maiorca” and “Strazzavisazz”), keeping at least 10 hectares for each one. 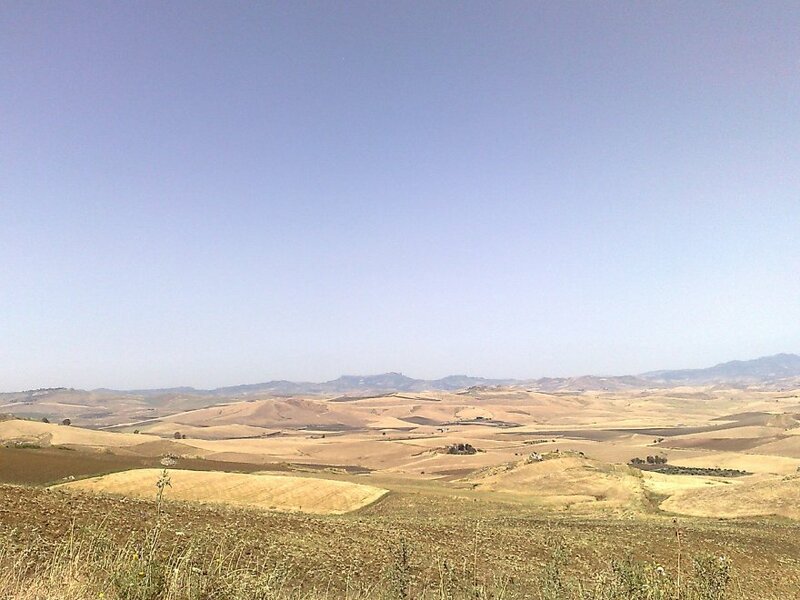 Sicilian landscape. Credit: Neil Weightman. Giuseppe Li Rosi is also the president of the association of farmers Simenza, an organization that brings together 70 producers and with expectations of strong growth in the short term. According to him, it is not necessary to use chemicals and to give the necessary time to the different species to develop their full potential. 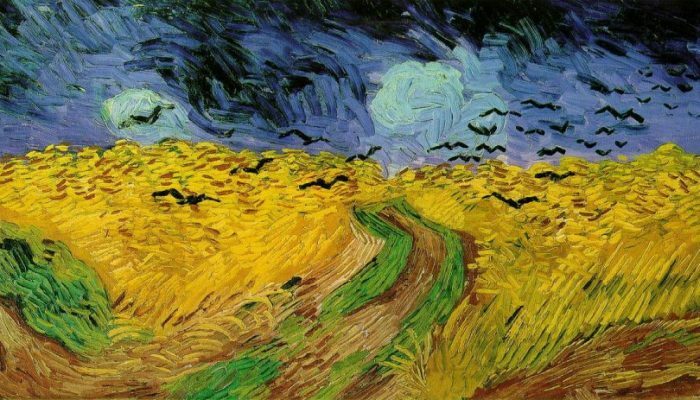 Management techniques as crop rotation and association, research and conservation are the keys to quickly increase production of a mixture of seeds, opposite to transgenic and chemically treated monocultures. Giuseppe Li Rosi, supporter of traditional seed management. Source: larepubblica.it. This initiative is recovering agricultural biodiversity in Sicily, where different varieties overlooked by markets are being exploited again, and helping farmers to provide safe and nutritious food. The economic revival of the area is another reason for enthusiasm of an increasing number of people turning to natural. Traditional crops do not only encourage agricultural production, but manages to reconstruct the traditional landscape too. In addition, biodiversity in local agriculture, which has been reduced to a few selected species in the last decades. Officially, only 500 hectares, but there are those who speak of 3,000. Although multinational companies pressure them to continue using their methods, despising thousands of years of traditional farming, the number of farmers and associations switching to organic and contributing to the recovery of local seeds grows year by year. Agricultural laws favors international consortia and, in many cases, even the exchange of seeds among farmers is prohibited. That is something against which they are fighting and everything indicates that they will win. In the region of Simenza, variability and the mixture trigger a natural selection of seeds adapted to local environment, reducing the need for pesticides and fertilizers. It just takes a little patience: the second and fourth year, production significantly increases. The biological result is surprising: just after a few seed-crop-planting cycles, farmers get a different combination of grains that work together. This biodiversity contributes to improved competitiveness against weeds and is a natural adaptation to climate and soil conditions. 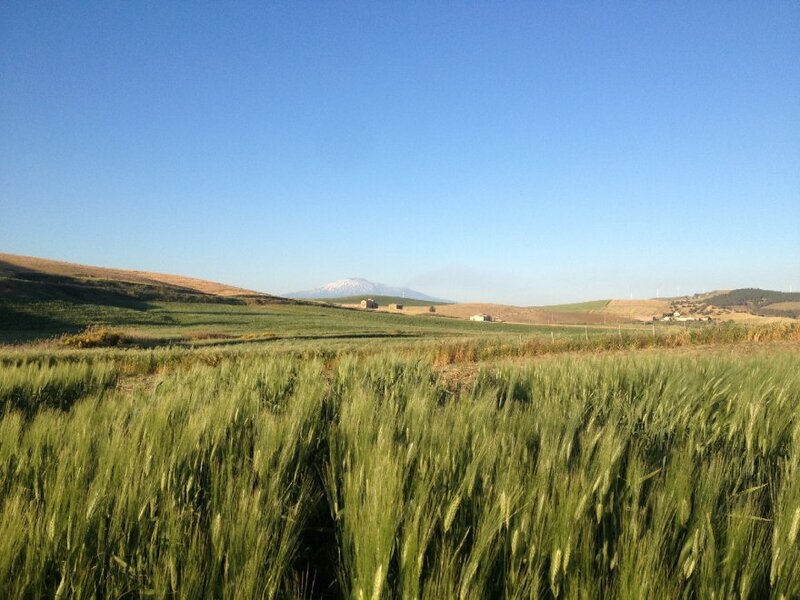 Traditional wheat field ar the foot of Mount Etna. Source: larepubblica.it. 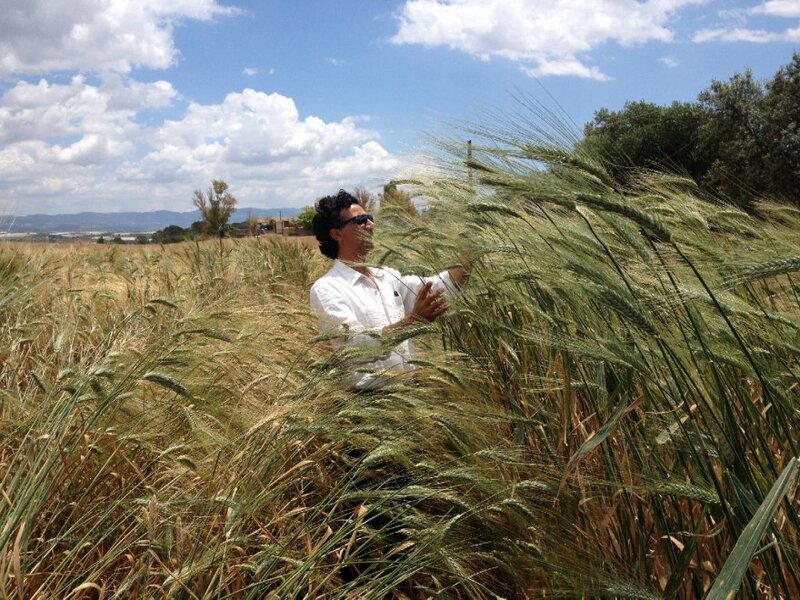 In Sicily, the return of the ancient grains is transforming the landscape. About 50 hectares of wheat crops have been reported in the Nebrodi mountainous area, where wheat production completely disappeared. A similar return is occurring in other Sicilian areas, as Madonie and the Peloritani. Undoubtedly, Sicilian farmers are giving a strong example of fight for ancestral agriculture without chemicals, non-genetically modified seeds, innovation and agricultural knowledge. Wildfires and soil: Where are we now?